Released late yesterday, Google issued a new update to the popular Chrome browser. Google Chrome 15 rolls out a variety of bug fixes as well as a brand new tab interface. 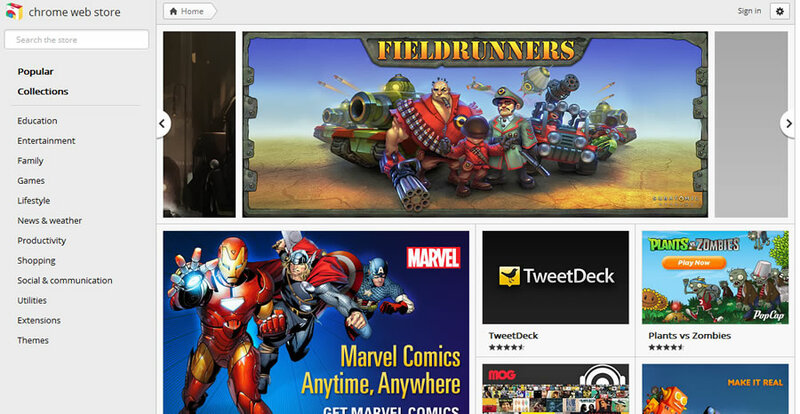 The changes to the tabs interface separates the most-visited list of Web sites and the apps on separate pages. These pages can be accessed by clicking the left and right arrows on either side of the page. However, if the user has an app that overwrites the initial interface like Speed Dial, they won’t be able to access the new design without disabling the application.The new apps page allows the user to rearrange apps on the page and dispose of unwanted apps by dragging and dropping into a nearby trashcan. The Chrome apps store also got a major visual overhaul and now includes reviews of apps that are linked to Google+ profiles. Users that enjoy reading an insightful review can follow a link back to the user’s Google+ profile and follow that person’s updates. However, the vast majority of reviews were created previous to the launch of Google+. Regarding bug fixes, Google eliminated eleven high-risk bugs and paid out just over $12,000 to developers that identified the bugs. In the works for Google Chrome 16, users will be able to take advantage of an auto-syncing feature that will automatically link profile information across computers by only logging into any Google service once. Chrome 16 is expected to launch in early December. 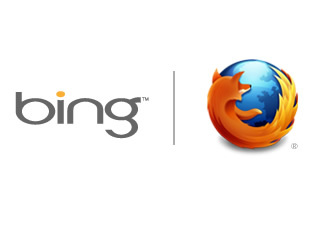 In the Mozilla camp, the company released a version of Firefox that is built with the Bing user in mind. This means Microsoft’s Bing is the default choice for a search engine when users type a keyword into the Awesome bar or the search box. This isn’t an exclusive partnership though. There are 20 other custom versions of Firefox that utilize other options for search.